We think butterflies are pretty amazing creatures and fortunately, we live in an area that has a variety of them fluttering around. Each year we add to our knowledge of butterflies in a variety of ways. We may read an article, come across new butterfly books, or a butterfly that we can not identify. Whatever sparks a renewed interest in these brightly colored insects, we often find ourselves asking new questions and finding ways to learn more about them in a hands-on or observational way. Here are some of the questions we ask, places we go, activities we do and resources we use to add to our knowledge of butterflies. Butterfly Site: Butterflies by Area: Butterflies can be found everywhere except Antarctica. Find out what butterflies live in your area, state, or country. Enchanted Learning: All about Butterflies – Hyper-textbook about butterflies. The Butterfly Site: Life cycle, activities, houses and farms of the US, extra links a much more. 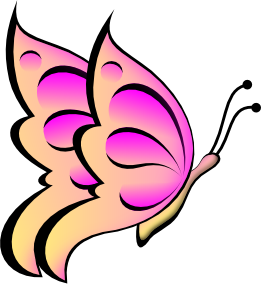 The Butterfly WebSite: Watch butterfly videos, download clipart, read articles about butterflies and more. US Forest Service – Butterflies as pollinators. 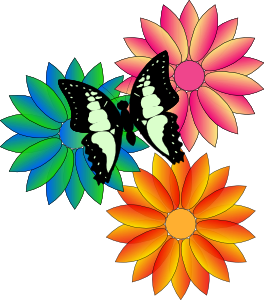 Wikipedia: Butterfly – Life cycle info, scales, polymorphism, habits, cultural info and more. Live Monarch Adopt a butterfly, get milkweed seeds and purchase butterflies at any stage! Learn About Butterflies – LOTS of information about butterflies around the world. Includes: Life cycle, migration, butterfly census, strange but true section, moths, and much, much more. Site description: The complete guide to butterflies and moths. 19 Amazing Butterfly Transformations – Click on each picture to see the transformation. Scholastic: Answers to Kids’ Questions About Butterflies – Questions kids have asked. Journey North: Monarch Butterflies – How You Can Help – Conservation action. Bughunter: Collecting & Preserving Butterflies – Information about collecting and preserving dead butterflies. 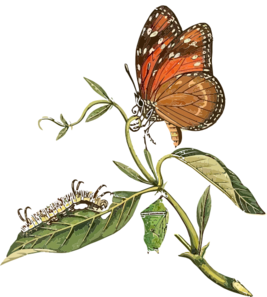 Butterfly WebSite: Butterfly Curricula – Activity suggestions include: Birth of a Butterfly, Watercolor Butterfly, How a Caterpillar Becomes a Butterfly, Butterfly Life Cycle, Food to Grow On. 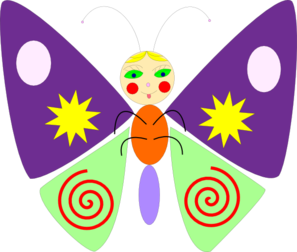 DLTK: Butterflies – Caterpillar and Butterfly crafts and activities. Animal Corner: Anatomy Information – Diagram of a butterfly with labeled areas. Enchanted Learning: Butterflies – Info, activities and crafts. 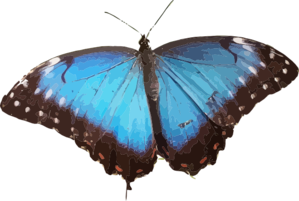 Glorious Butterfly – Butterfly related resources for hands on and classroom learning. WikiHow to Build a Butterfly House – Instructions for making your own butterfly house out of wood. Note: Has this or another activity inspired you or someone else in a positive way? Have you featured this activity in a blog post? 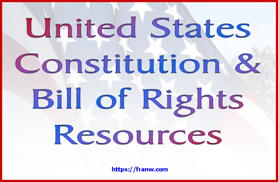 I invite you to comment and link back to where your post can be found, or tell me what you or your family enjoyed about the post! Thank you! Great study! Thanks for linking up at the Geeky Educational Link Up! Thank you for checking the resource out and for providing a great linkup, Jess!